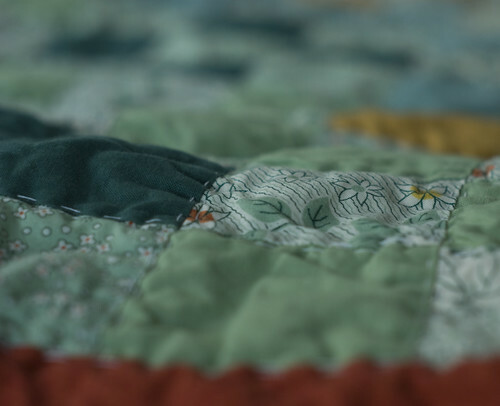 The quilt is spectacular. The fact that it was made to honor your marriage makes it a priceless treasure. Congrats! Sorry to hear about your hip. More time for you to spin. What lovely colours in the quilt and such beautiful spinning as always. 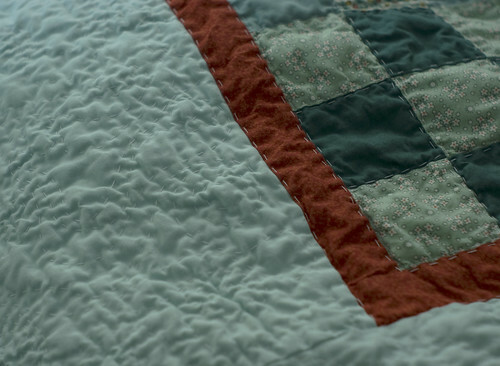 Your quilt and yarn are lovely. Bad daytime television makes you dumber so get well soon. 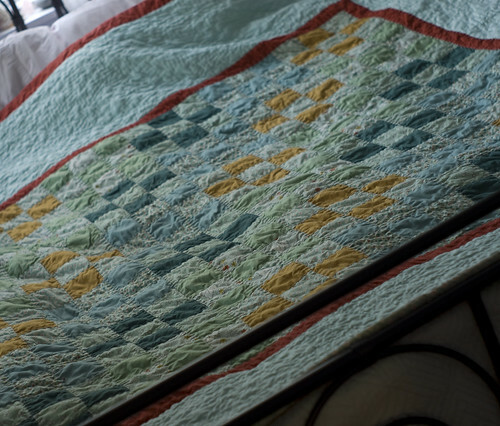 The quilt looks nice and I like the yarn. 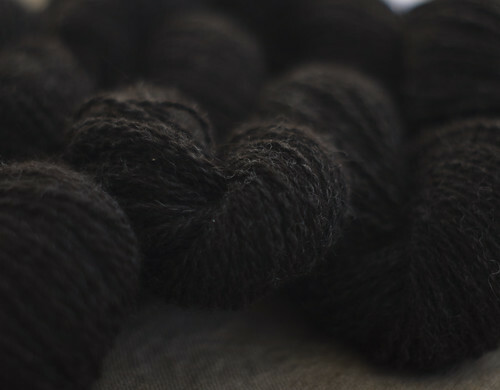 How did you pre-draft the alpaca roving? Sorry to hear you are injured – hope you are healing well. 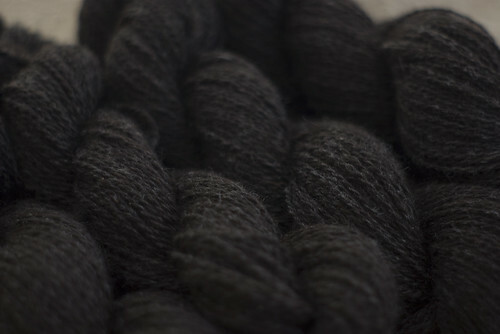 Those must be some of the best pictures of black yarn that I’ve seen on teh Internets. You go!